Pest Prevention is the most important part of IPM. Well what is IPM Integrated Pest Management. IPM is simply defined, as “common sense” techniques employed in a systematic fashion to prevent or minimize entry, introduction and survival of indoor and structural pests, which include insects, rodents and wildlife. First, We start with a free, thorough, no-obligation inspection of your home — inside and out. Then we address any current or urgent issues. During the inspection, we identify any existing issues and build a customized program for your home. Next, We can identify and remove even the most stubborn pest challenges and then through regular service we keep pests out of your home. Then, whether it's ants, roaches or other pest, we eliminate any existing problems or pest infestations inside your home (Pest Management). 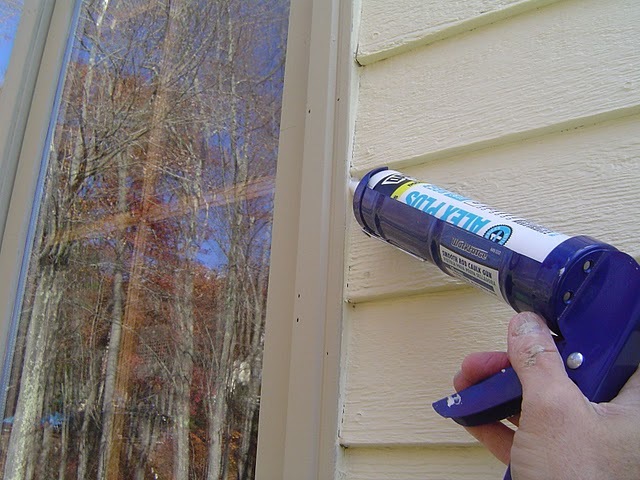 And Then, we focus our attention on the outside of your home where we rely on preventive procedures, like caulking and sealing cracks and crevices, to keep bugs out of your home. Finally, we provide you with a scheduled service to inspect and seal off any new entry points, and make targeted pest treatments to the outside of your home. Should you have a problem between regular services, we'll come back at no additional Add Blockcost to you.